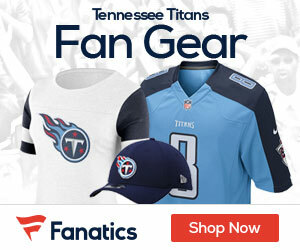 « Video: What Grade Did The Titans Earn In The 2013 NFL Draft? Bears free agent defensive end Israel Idonije visited the Titans today, Adam Schefter of ESPN reports. Last season he played in all 16 games for Chicago, starting the first 11 at left end. 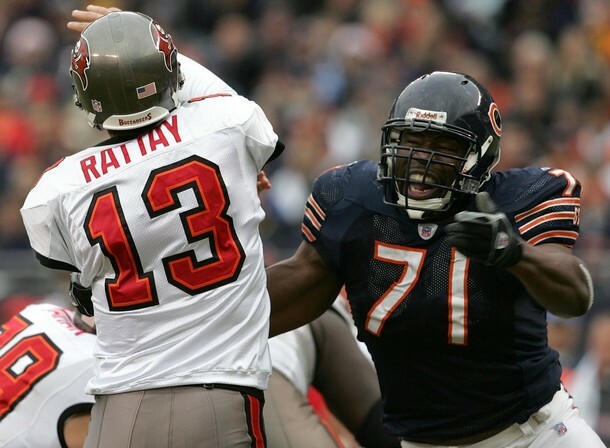 Idonije also spent time playing at tackle late in the season, and can play there for an extended time as well if needed. He had 7 1/2 sacks, the second-highest total in his career, playing on a one-year contract worth $2.5 million.